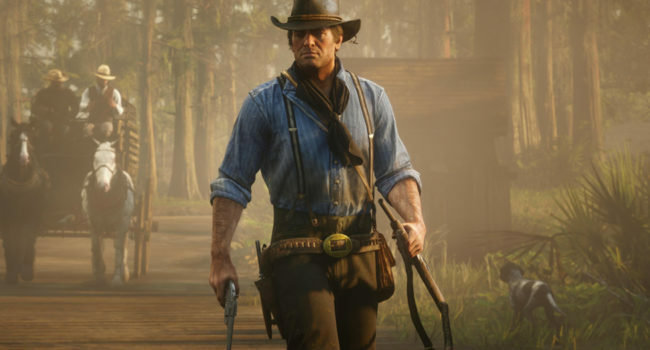 In Red Dead Redemption 2, Arthur Morgan is an outlaw and a member of the Van der Linde gang, which counts a young John Marston among its members. 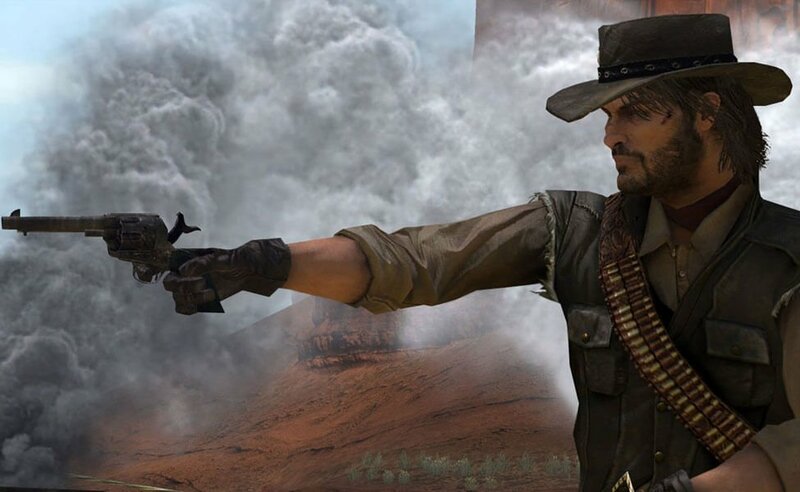 After a botched ferry heist, Morgan must flee west with the gang from their Blackwater hideout across the mountains. 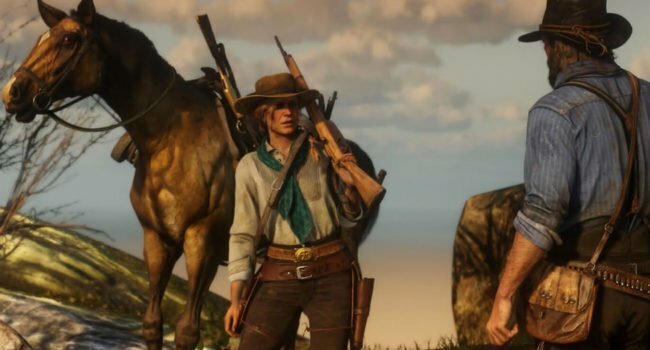 In Red Dead Redemption 2, Sadie Adler is a tough widow who is hellbent on taking revenge for her husband’s murder. She grew up in harsh mountain lands and can ride, hunt, and shoot with the best of them. 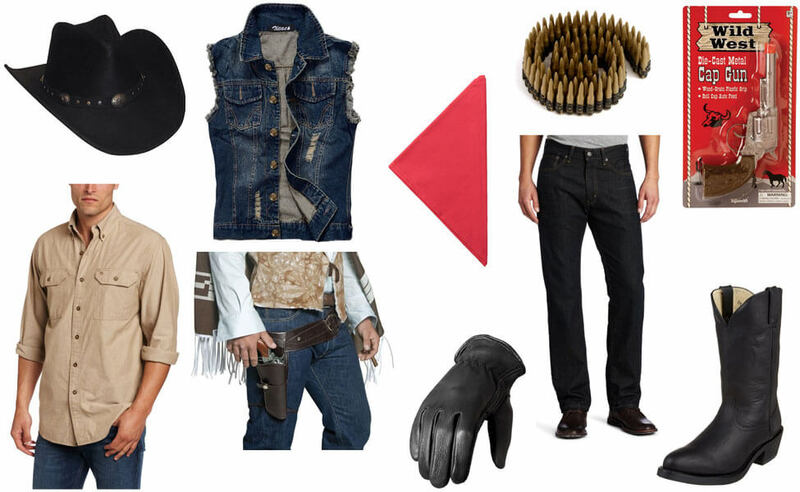 She first meets Arthur Morgan when the Van der Linde gang happens upon the homestead she is hiding out in. 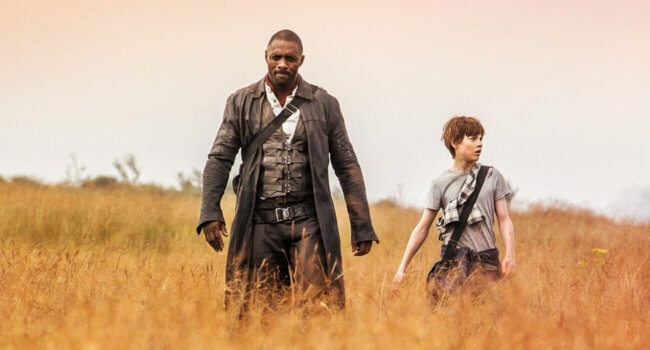 In Stephen King’s The Dark Tower series, Roland Deschain of Gilead (Idris Elba) is the last in a long line of gunslingers who keep the peace. He often appears detached and unsympathetic, but keeps a strong sense of heroism and helps others in need. 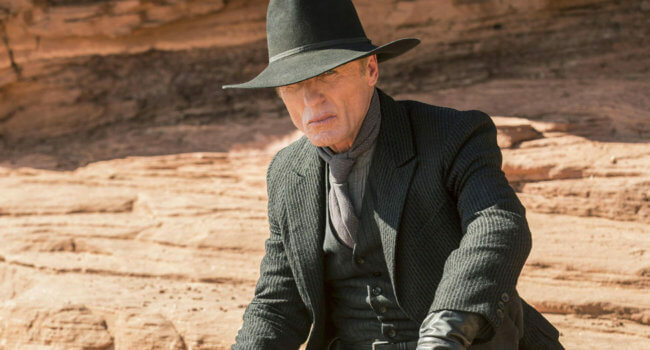 He takes inspiration from Clint Eastwood’s The Man with No Name. 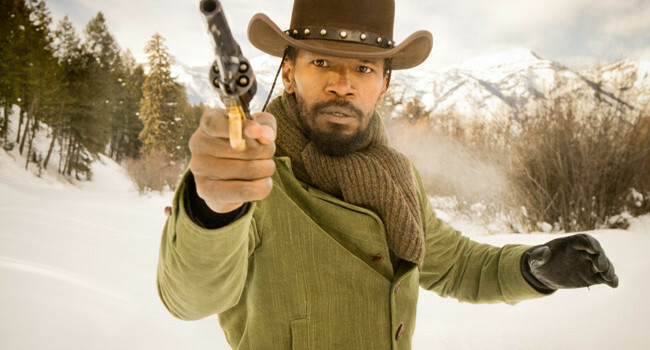 Django Unchained tells the story of a freed slave who teams with a bounty hunter to get revenge on a plantation owner. 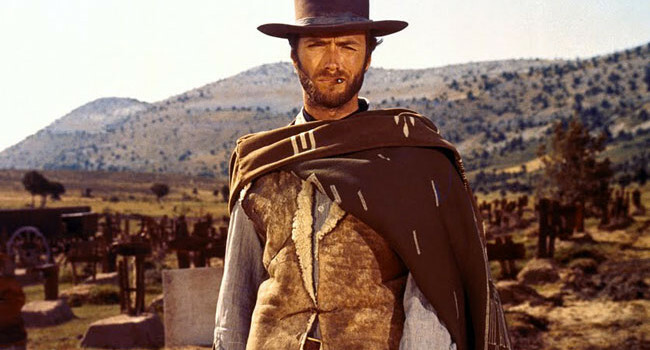 Django briefly struts in a blue velour suit, but mostly take cares of business in this Bonanza-inspired cowboy getup.